Excellent article. I'm glad you included all the details and then shared some common sense perspective. Thanks, Scott. A very well done summary. BBOTT, you are wrong about nom times from Dani she did not make a single nom till after Care pack was revealed & made deals with Morgan knowing MO & Shelby safe she had to save LNJ best she could & always Care pack comes in afternoon before Safety ceremony/ Noms! Scott, you wrote "If Danielle had been disqualified, Morgan would not have won so it's really a moot point." Mike (@BBGossip) and I were talking about this at lunch today, and I think disqualification of Danielle could have had a profound impact on the game. 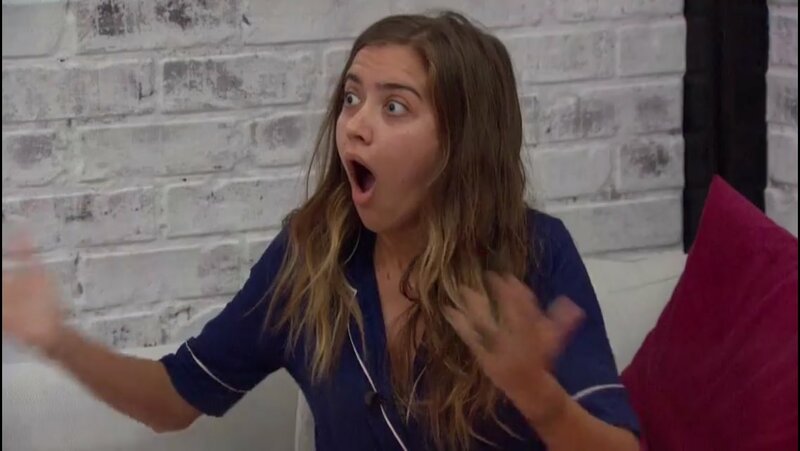 My understanding from the twittersphere (admittedly, haven't myself gone back to verify this) is that Whitney would have won HOH during the double eviction if Danielle had been disqualified. 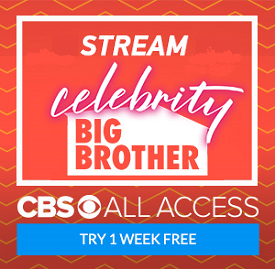 As HOH, Whitney would probably have nominated Danielle and Jason, right? So the evening's outcome could have been very, very different — Whitney would still be there and Danielle (probably) would have been evicted. Going forward, to ensure fairness, I believe production should use a countdown timer (60 seconds or whatever) on tie-breaker questions so that they're all allotted the same maximum time. There's always threats but never a DQ. "Answers please" followed by a "I need an answer" and still more hesitation. Which is exactly what Rachel did last night. Wait, am I defending the red headed monster?